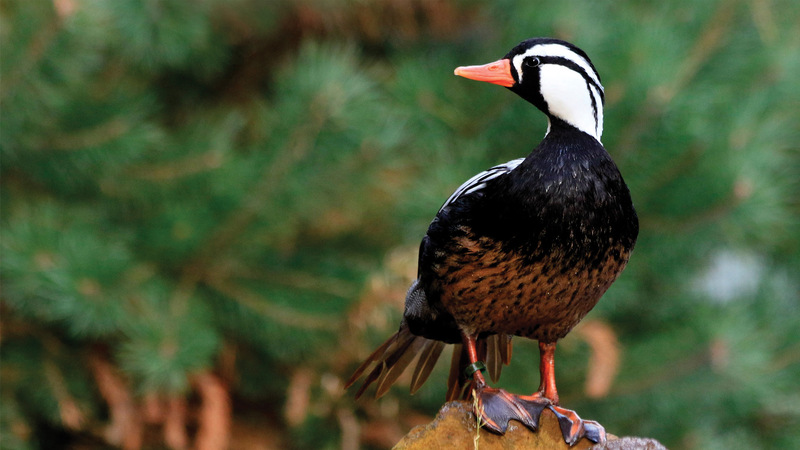 The Wildlife Conservation Society (Bronx Zoo) applied for an IWWA Grant to collect Torrent Ducks and to build a facility in Chile to house them. The Board of Directors approved $2,500 towards their $28,000 proposed budget. However, due to various political problems within Chile, the program was moved to Venezuela. The IWWA funds were transferred to the Venezuela program. While establishing the Torrent Duck in captivity in Venezuela is an eventual goal, this goal is secondary to the conservation of this species in the wild. The IWWA continued to provide funds to support this program. Other institutions also provided funding; they were the Akron Zoo, Barberton Vet Clinic, Sylvan Heights Waterfowl and the Walt Disney Company.